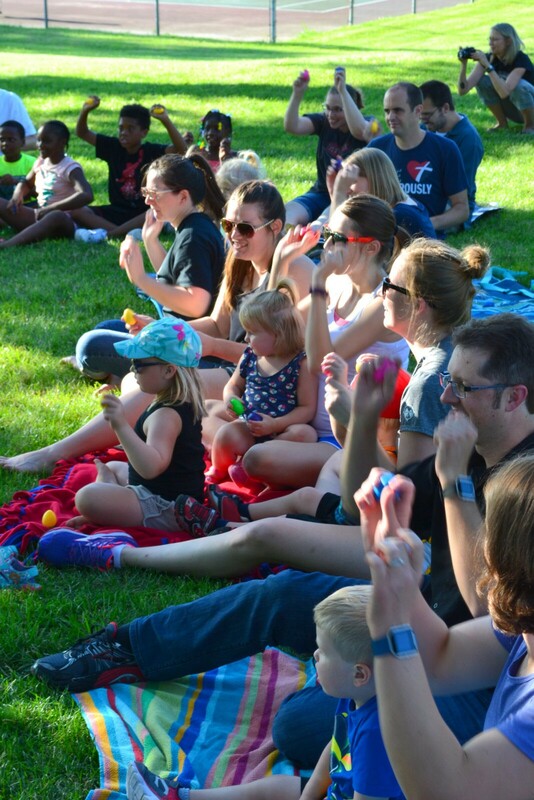 MUSIC TOGETHER® IN THE PARKS with Preucil School of Music Wetherby Park 2400 Taylor Dr.
Come wiggle, giggle, and sing for a FREE hour of music making in the park. For infants, toddlers, preschoolers, siblings, and the grownups who love them. Snack provided. Free to the public. Look for our banner next to the playgrounds!